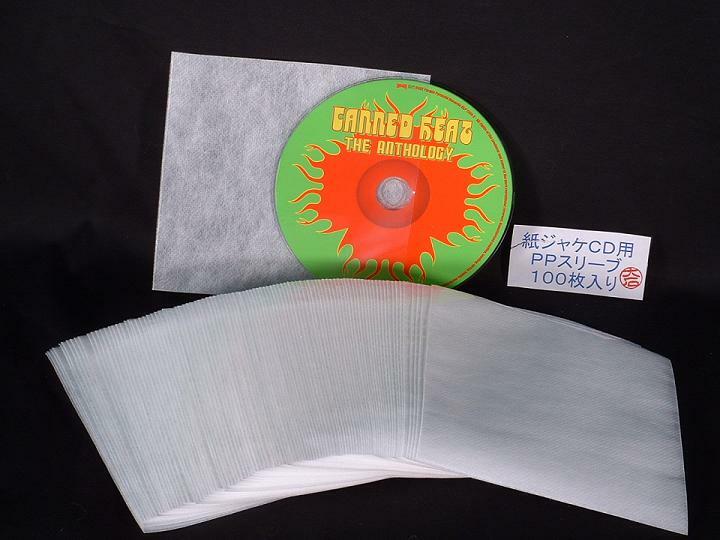 100 ($17.99) or 50 ($9.99) pieces of protective outer sleeves for CD jewel case use. 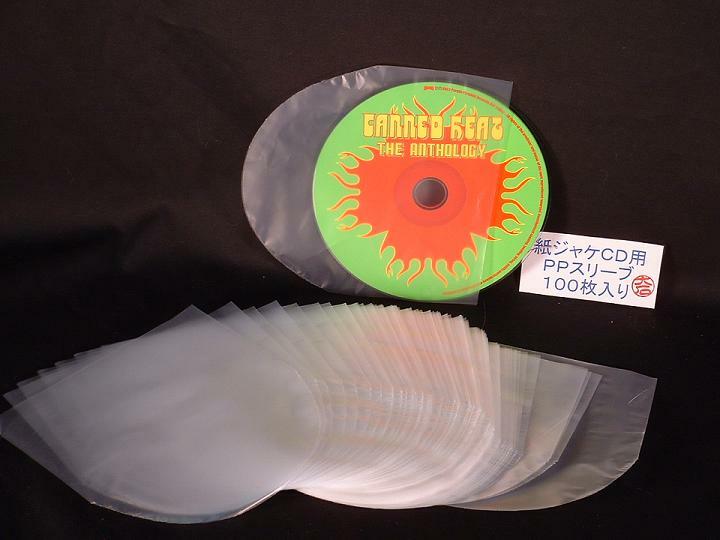 No flap or sticky part, allowing quick use and viewing of your CDs. These are new and we have not offered these before ! Measures 155mm x 130mm. Has two small cut outs on each bottom edge, allowing the bag to open with no tearing or seams.